Optimizing a database would be nearly the equivalent of defragmenting a hard drive. The more content that you add, update, or remove the more fragmented it becomes. Eventually you would probably want to run a defragmenter on your hard drive. 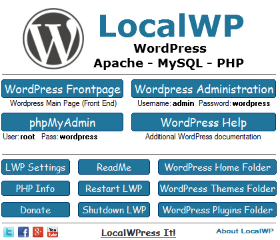 You may not even realize that your WordPress database even needs to be optimized. Similar to your computer the more content you add, update, or remove the more overhead your database will have. Each time you change, edit a post, a page, etc. it will generally cause database overhead. The same thing happens if you delete a post or page, and even if you empty your comment trash. The more of this activity you do the more overhead you cause. Small amounts of overhead are nothing to worry about, but over time it can build up to a fairly large amount. Most sites do not need to optimize daily, and should not be concerned about a few bytes or kilobytes of overhead. Although there’s no magic number when it comes to optimizing a database you should think about it if yours is getting up into the high kilobytes or megabytes. 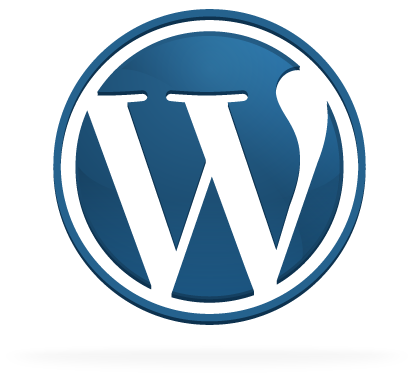 Most WordPress Plugins do a great job at what they were designed to do. However, you should still use caution any time you are making changes to the database even when using a plugin. Consider downloading a database backup from your hosting control panel before doing so just in case. 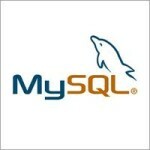 The more manual route to optimizing a database is to use phpMyAdmin, which is available in most hosting control panels. Login to your hosts control panel. 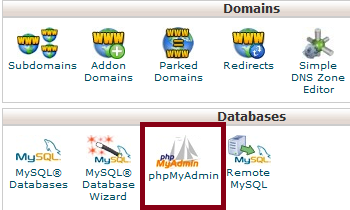 Then, find and click on phpMyAdmin to start it up. Find your database on the top left side of the page. It will either be in a drop down menu, or it may look like a text link. Either way select your database. If you have more than one make sure you select the right one. After that, you will see a list of all your WordPress database tables. On the right side of the page you can find the “Overhead” column. If your database has overhead you will see the amount in each table here. Scroll down to the bottom of the page and you can see the total amount for your database. 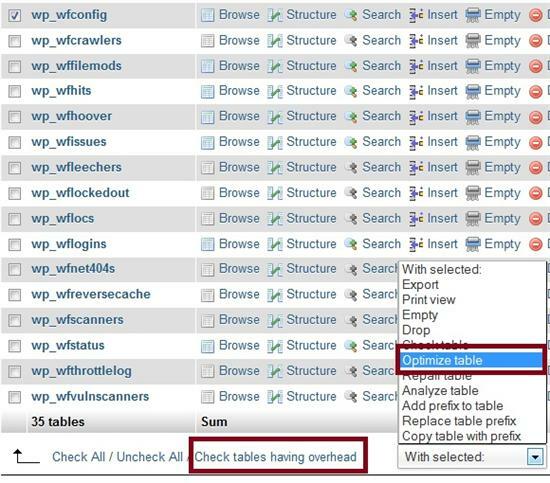 To optimize all tables at the same time click the “Check tables having overhead” link. This will automatically select them all for you. Once they are checked select “optimize table” in the drop down menu box. After doing so you should see a success message. If you return to your database tables page all the overhead should be gone. It will keep coming back, and there is nothing you can do about that. What you should do is check this on a regular basis. 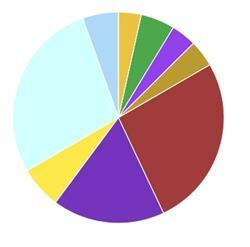 It really varies from one site to the next. You might check this as often as once per week, or as little as once per month or possibly every other month. I posted this to my YouTube channel awhile back, which shows you how to optimize a WordPress database using phpMyAdmin that you can check out if interested. At the time this particular database had very low overhead, but I optimized it anyway to show you how to do it. Your phpMyAdmin version may look slightly different from the one in the video depending on the version, and the particular theme /style that your host is using. This is not WordPress specific. 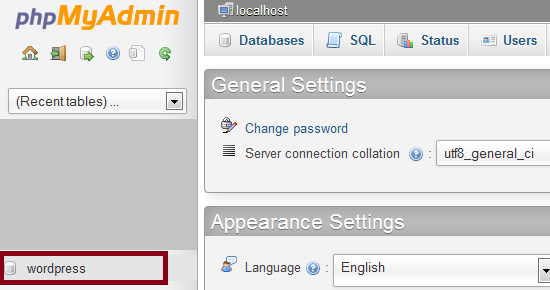 You can use phpMyAdmin to maintain and optimize other databases as well. Thanks for sharing the step-by-step guide. WordPress plugins are all very useful. 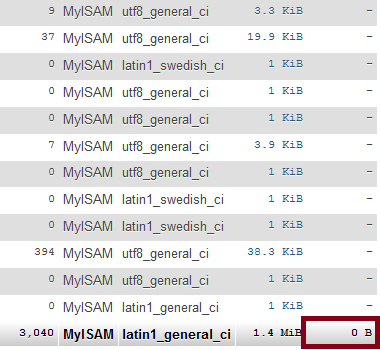 I regularly defrag my hard disk but never thought to do something similar for my WordPress database. Thanks for the advice. I imagine this is something that has to be done regularly for the greatest effectiveness, instead of waiting until everything slows down. The more you update, change, or delete something the more overhead you get. If you were to empty your spam or trash in WordPress you would likely instantly create some overhead. The more of these kinds of things you do the more overhead that builds up. Over time it can be quite a bit. 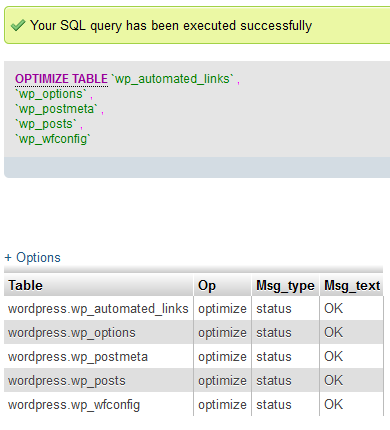 You can manually optimize your database, or use a plugin with WordPress. Some plugins also have this ability as an extra feature. In the past I have even created my own php file that will optimize it, which I set a cron job in my hosting account to happen once per week. This is similar to what a plugin does as well. great tutorial,i have one question? 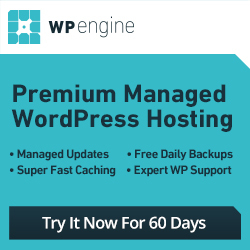 if wp_ database prefix was changed errors may appear when is making optimization? If your wp_ tables have been renamed something else you can still optimize the tables using this tutorial. Same thing if you happen to have other php / database scripts installed. They will have tables with different prefixes as well, and you can optimize them the same way. You can make a database backup first if you are not sure about it, but it’s just optimizing the tables for overhead so you really aren’t changing or modifying data. Thank you. Not only have I now learned to optimise the databases, it has also given me the incentive to look around the phpMyAdmin interface more closely. Can you recommend a book or online source for someone interested in learning more about WP databases from a practical point of view?